Shelley Moir from Valley Driving School is a recognized Canadian Pro Drivers Instructor. 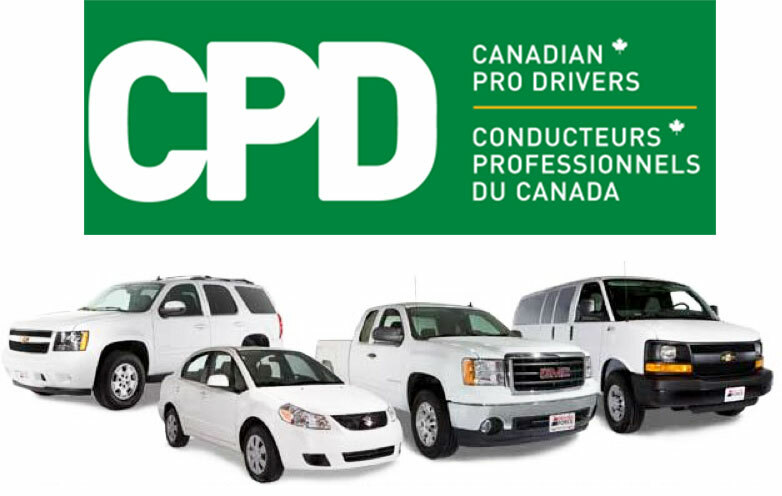 Canadian Pro Drivers offers Corporate Defensive Driving Instruction to Corporations, Businesses and Government Organizations. CPD works with a company’s Risk Management, Safety & Training professionals to offer a customized Employee Defensive Driving Program for those who drive company vehicles as part of their employment such as sales, service and technical positions.. Effective corporate driver training saves your business money. 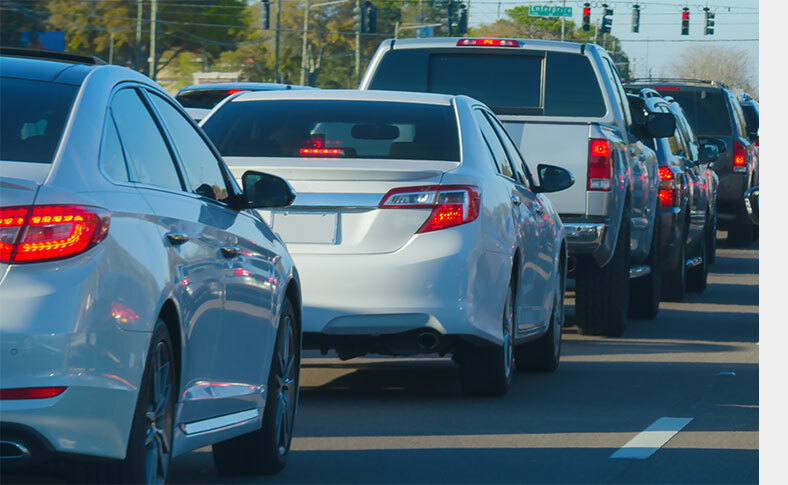 Minimize Risk and Improve Productivity with employees who are better equipped to drive defensively on the road while meeting the challenges of their jobs. This program is designed to help these employees to recognize the risks involved in driving and to drive more defensively. Drivers learn that the driving environment is constantly changing and that our ‘driver personality’ has an immense impact on how we interpret information. The Corporate Defensive Driving Program equips employee drivers with defensive driving tips, insight into the risks they face and the tools and understanding to make changes in their driving behaviour to mitigate the risks.